Speak out against Food Retail Rule Changes! 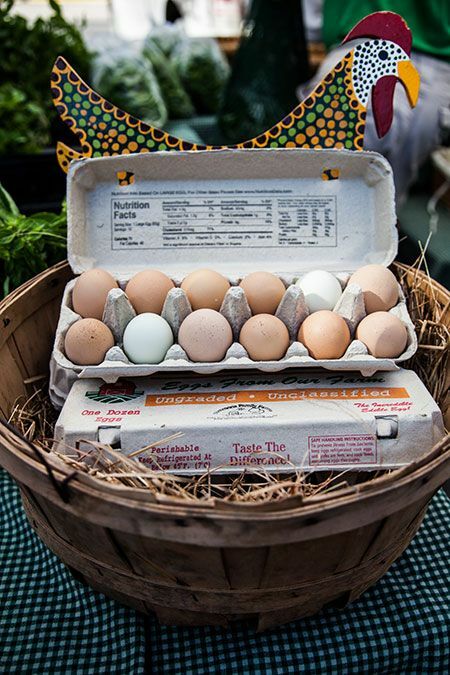 Are you the type of farmers' market shopper who comes early every Saturday morning to buy the farm fresh eggs and grab some breakfast before the vendors sell out? We have some disappointing news for you: our farmers’ market vendors may soon not be able to stick around if proposed new state-wide rules are passed. These permitting rules may send your favorite rancher or breakfast food vendor packing and away from the farmers’ market if they are adopted.